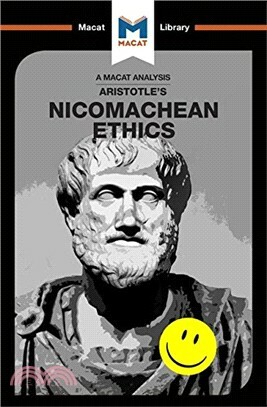 Aristotle, a student of Plato, wrote Nicomachean Ethics in 350 BCE, in a time of extraordinary intellectual development. Over two millennia later, his thorough exploration of virtue, reason, and the ultimate human good still forms the basis of the values at the heart of Western civilization. According to Aristotle, the ultimate human good is eudaimonia, or happiness, which comes from a life of virtuous action. He argues that virtues like justice, restraint, and practical wisdom cannot simply be taught but must be developed over time by cultivating virtuous habits, which can be developed by using practical wisdom and recognizing the desirable middle ground between extremes of human behavior. Dr Giovanni Gellera holds a doctorate from the University of Glasgow on the reception of Aristotle in seventeenth-century Scotland. He curently a postdoctoral researcher in erly modern philosophy and science at the University of Glasgow.